Supply & Install compliant structured cabling systems fully tested to current ISO/IEC 11801 standards. 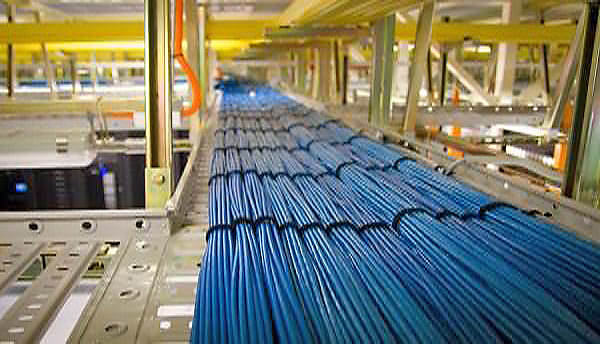 Cat5e, CAt6, Cat6a with multi vendor options to accomodate most service requirements. From SoHo fitouts to major data centre distribution frames.